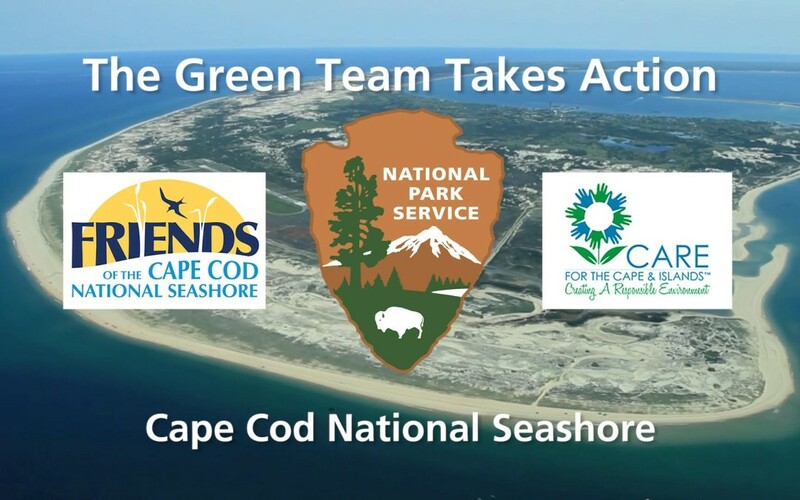 Cape Cod National Seashore was supported for the second year in a row. Funding was used to produce a video highlighting CCNS “green” practices, and demonstrating simple steps that visitors can take to help lessen their impact both in the park and at home. The video may be viewed here.